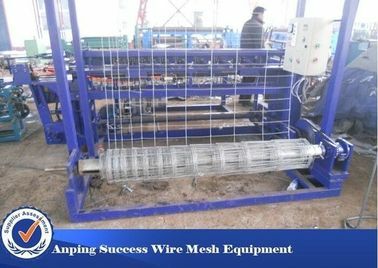 The product is featured by novel, firm and accurate structure, flat wire side, uniform mesh, strong integrity, large toughness, no folding, skid resistance and crush resistance, and widely used for zoo fence, construction site fence, captive poultry, slope greening and landscaping mesh, wild zoo, grassland, pasture and other grazing places, especially pasture fence engineering. 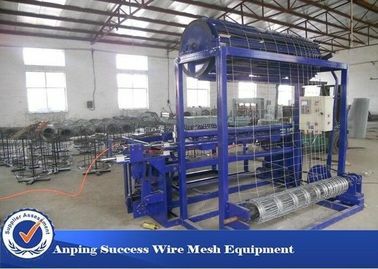 Grassland fence making machine, also known as the bullpen Machine is prepared surround-type fence, which is not easy to pull, flexible, sub-net rust. 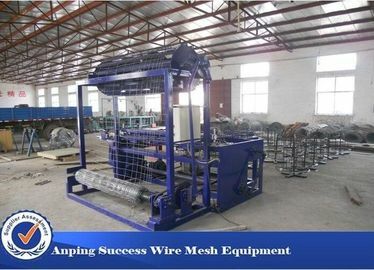 And steel barbed wire fence, welded mesh fence, stone fences, etc. 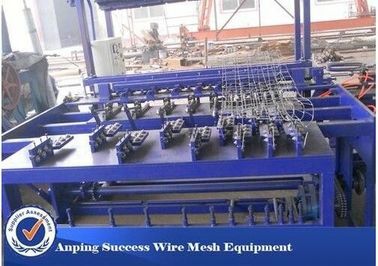 We can supply welded wire mesh machine for producing of welded wire mesh of a wide range of mesh counts and sizes. 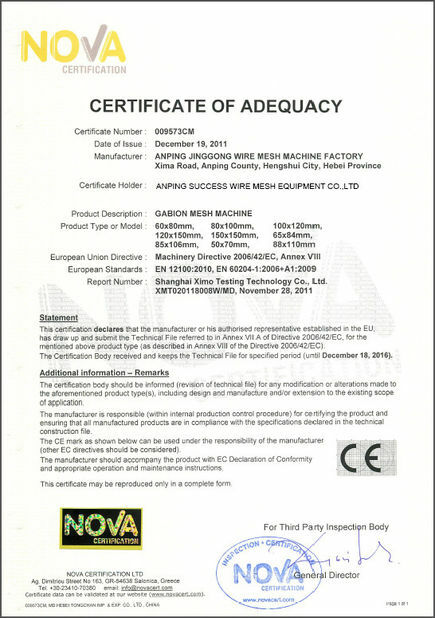 1, Peculiarity: Box-style support, high stability, lower noise, E-Machine in one, straighten & send wire automatically. Used for welded wire mesh 1/2"-4". 1. 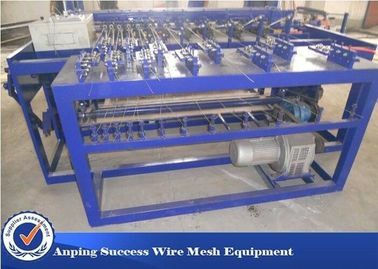 Grassland fence making machine, also known as the bullpen Machine is prepared surround-type fence, which is not easy to pull, flexible, sub-net rust. 2. 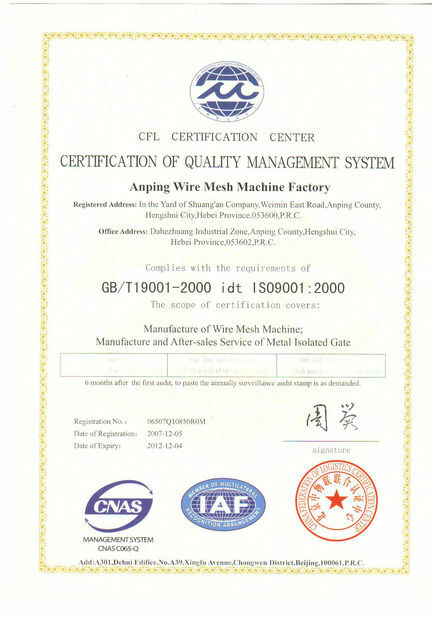 Grassland fence made of high strength galvanized steel wire braided, high tensile strength large, can withstand violent impact cattle, horses, sheep and other livestock, safe and reliable. Simple structure, easy maintenance, short construction period, small size, light weight, easy transportation and installation, air and light does not affect the landscape.